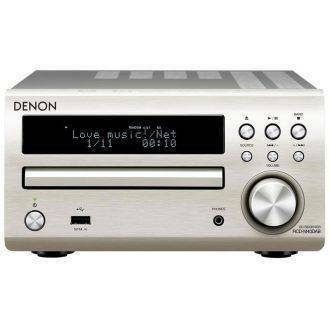 The Denon D-M41DAB is a superb micro hifi system which builds on the award winning heritage of previous Denon mini Hi-Fi systems. 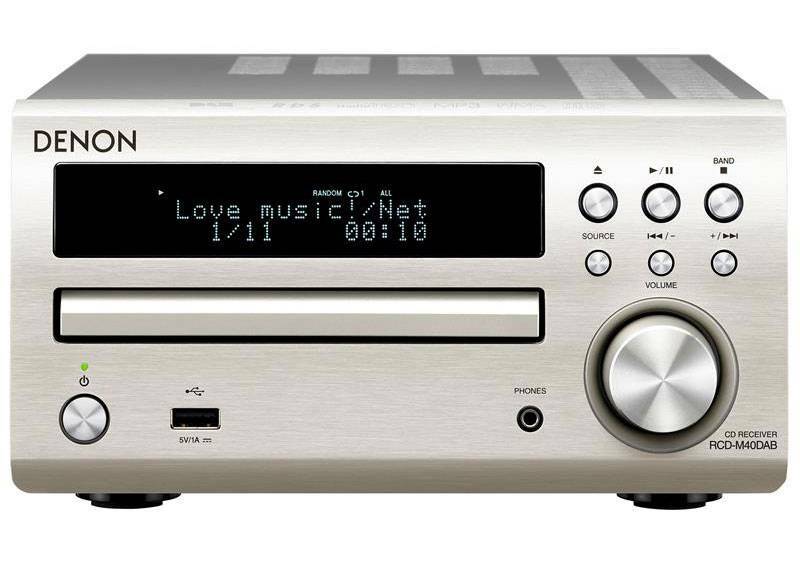 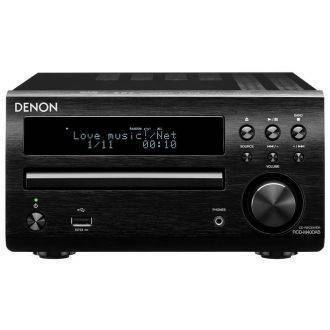 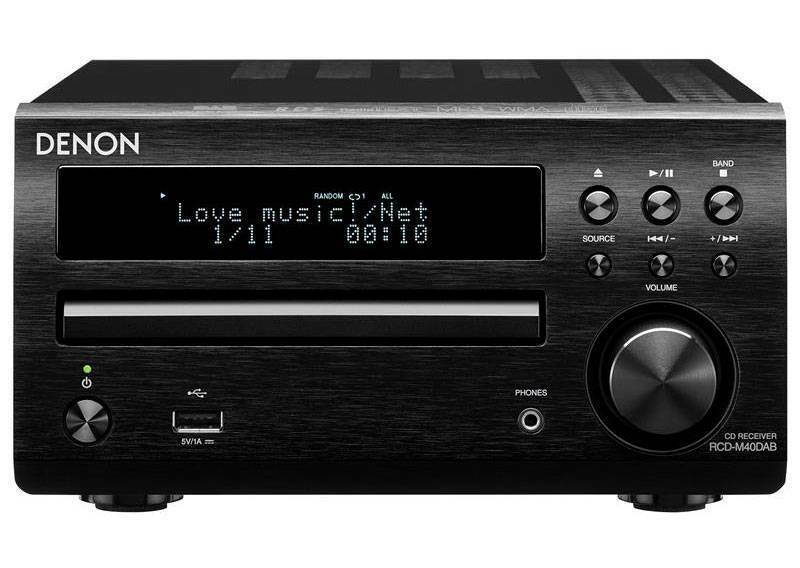 The D-M41DAB features a CD player, DAB+/FM/AM radio tuner, Bluetooth wireless streaming, 2 x 30 watt amplifier and versatile connectivity with 2 x optical digital inputs and 1 x analogue input. 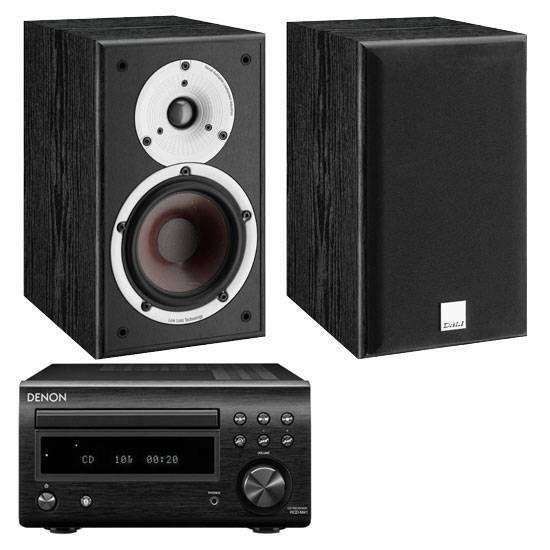 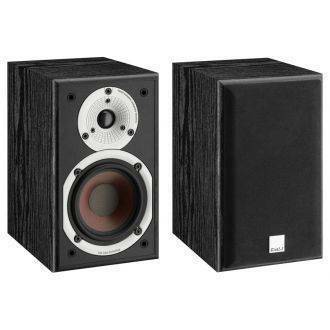 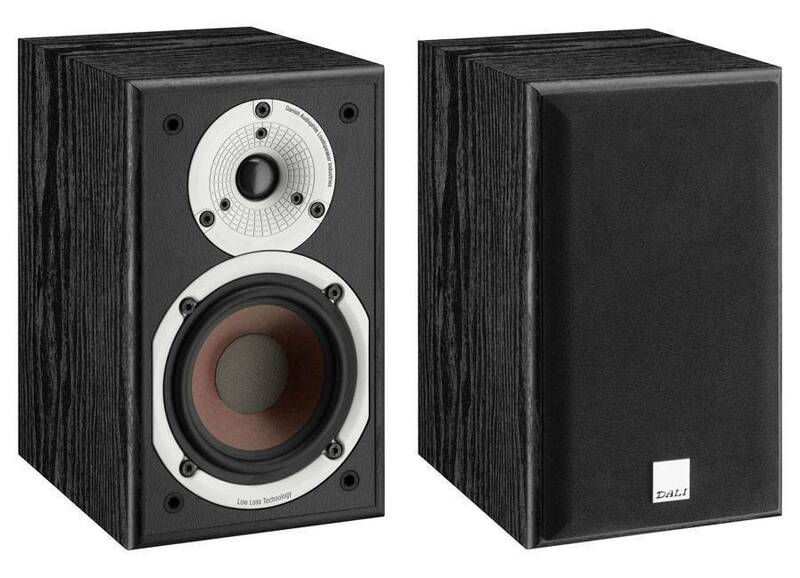 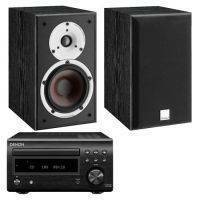 With its compact design, superb build and top notch sound quality the Denon D-M41DAB is a great all-in-one micro system - this package includes the award winning Dali Spektor 2 speakers which offer incredible sound quality for a speaker in this price range, together they create a formidable system that offers superb value for money..